iPhone XS Smart Battery Case Compatibility With iPhone X: Does It Work? Apple announced that the iPhone Smart Battery Case was a thing recently, and we’ve now seen the first person to share photos of the case in action. 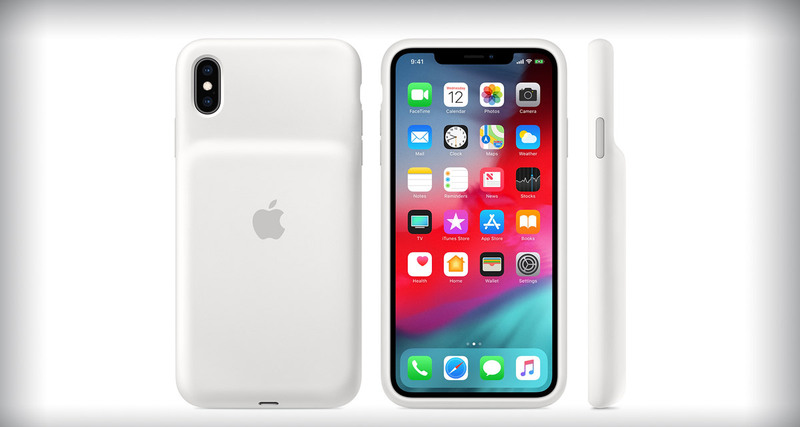 Rene Ritchie took to Twitter to share his first impressions of the cases and confirm whether the iPhone XS case would work with the iPhone X.
Apple has officially not mentioned iPhone X as being compatible with the new iPhone XS Smart Battery Case, but given the similarities in design between the iPhone X and iPhone XS, many people wondered if it would still work with iPhone X even though Apple doesn’t mention any compatibility with it? 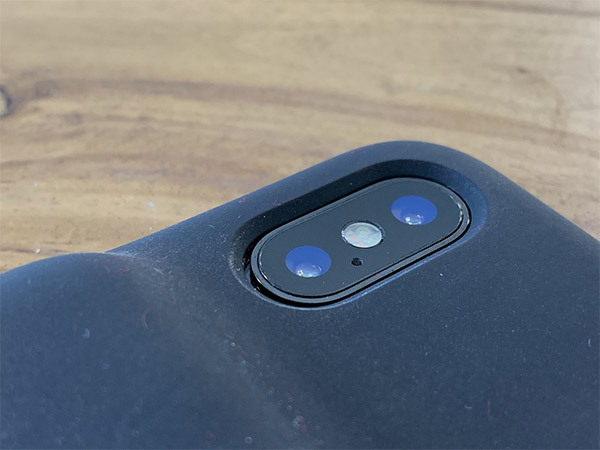 As the photos he shared show, the iPhone X does indeed fit into the iPhone XS case, but there are some alignment issues with the camera and speaker grille. There also appears to be some software related issue as well which might warn you that this accessory isn’t compatible with iPhone X, however dismissing that prompt should make it work and charge just fine. So that settles it then. If you are planning to buy iPhone XS Smart Battery Case from Apple for your iPhone X, you should be aware of those caveats before making that all expensive $129 purchase from Apple.